The Greensboro Regional REALTORS® Foundation, Inc. (GRRF) was formed by Greensboro REALTORS® to provide financial support to not-for-profit projects and organizations whose purpose is the betterment of life for the citizens of communities across the Piedmont Triad.  Support often is awarded in the form of grants, but our REALTOR® members often provide person-power for charitable events needing volunteers, too. If an organization you care about could benefit from our support, please contact us to find out more about the application process. Join us at Chipotle at 5402 Sapp Road in Greensboro on tuesday, May 21 from 5-9 pm. 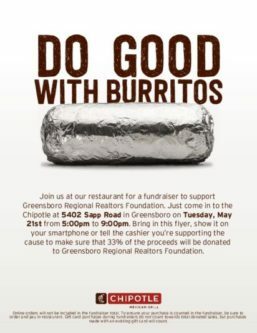 Tell them you are with the Greensboro Regional REALTORS® Foundation and 33% of the proceeds will be donated to GRRF! We use PayPal for all electronic donations. We partner with organizations within the community.